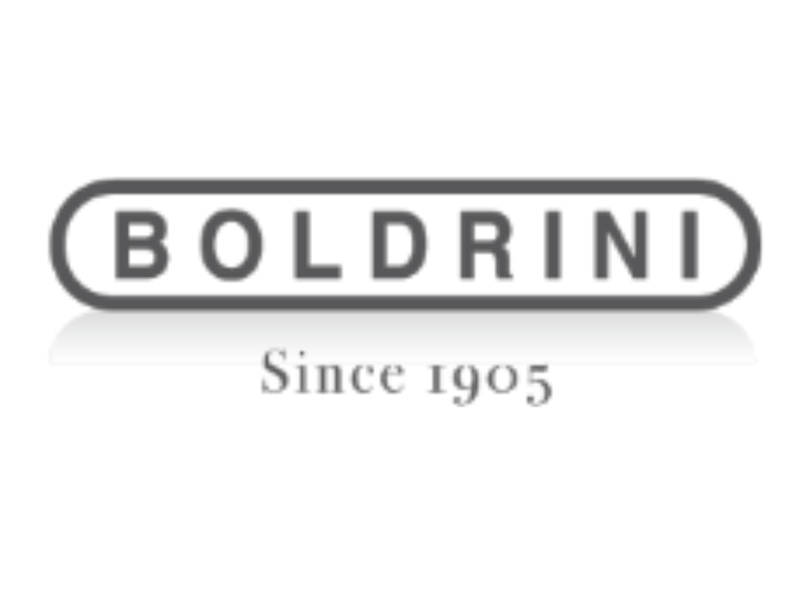 Boldrini was born in 1905 in the city of Ferrara, immediately distinguishing itself in the field of metal deformation, starting from the first profile bending machines up to the most modern presses and edge banders. In 1985, Boldrini decided to expand and acquire the company Verrina, renowned worldwide for its facilities for shipyards. To meet customer demand in the construction of ever larger machines, in 2015 the company moved to Castiglione delle Stiviere, in a new production site characterized by large spaces and technological performances. Boldrini machines are reliable, long-lived and safe: there is no country in the world that does not count on one of their products.